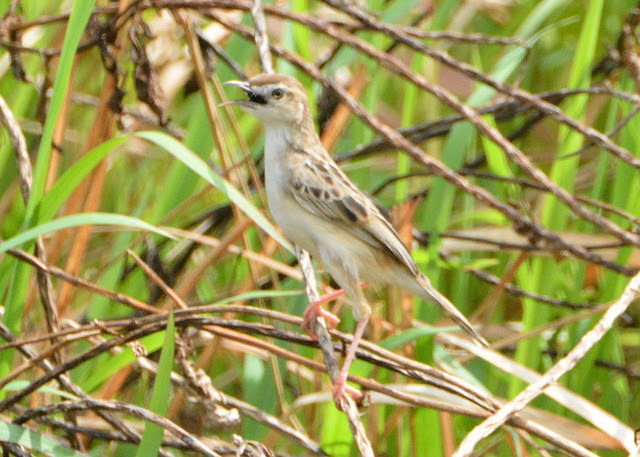 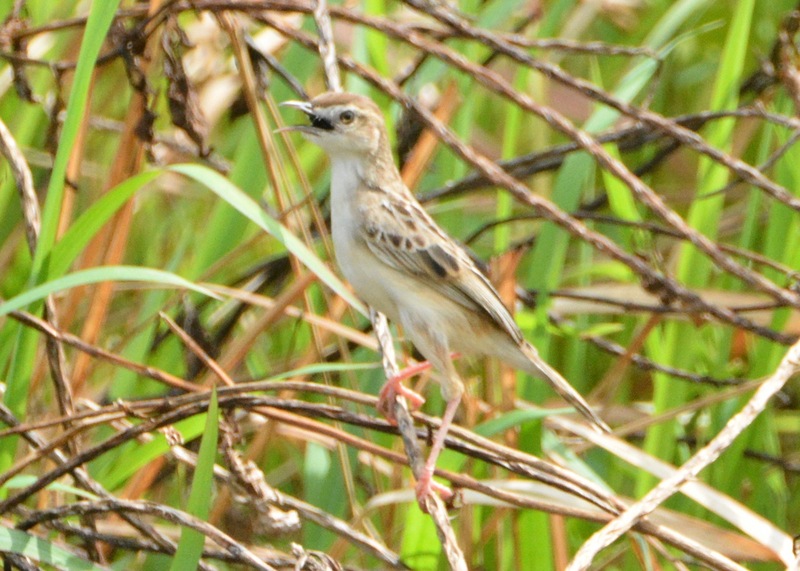 Also known as Striated Warbler, Striated Marsh Warbler and Striated Canegrass Warbler. 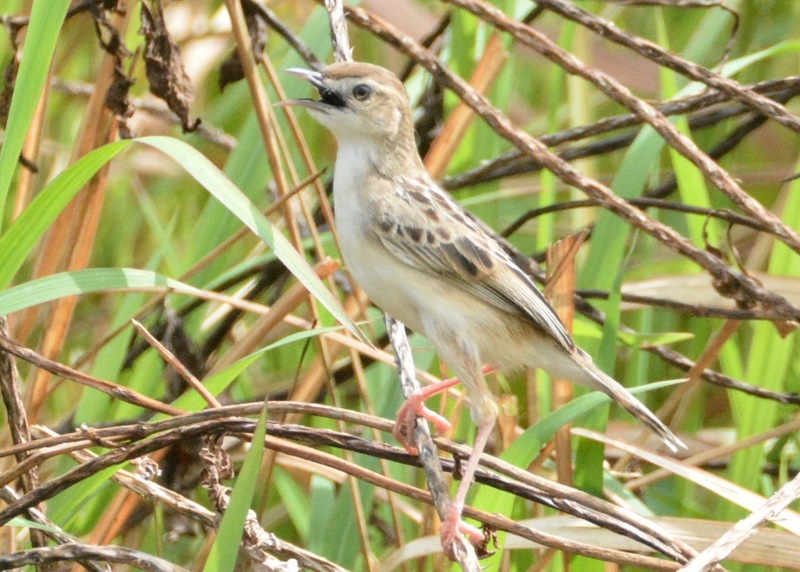 Found in grasslands, rice fields, open marshland, wet grassland and open country. 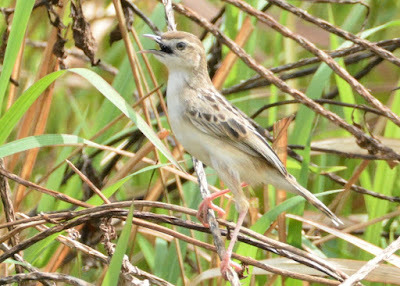 Range: Three subspecies; subspecies palustris found in Java and Bali.